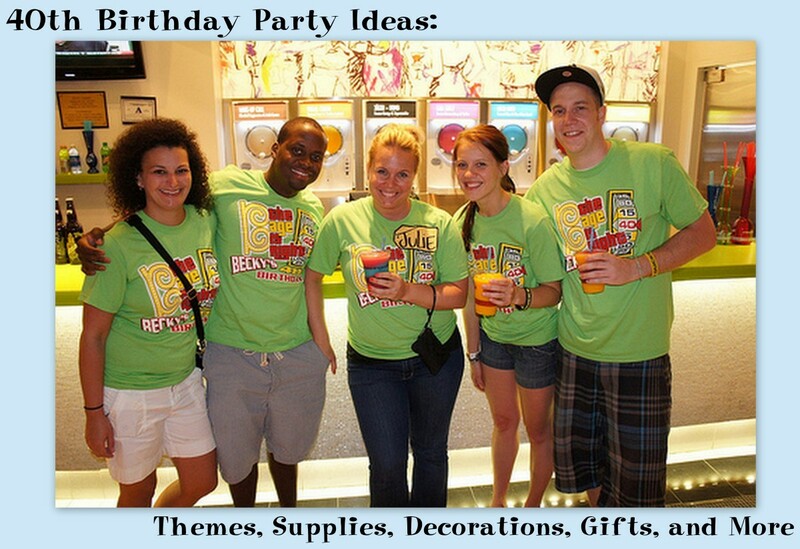 Are you looking for surprise birthday party ideas for your loved one? Maybe this is for your daughter who is going to have her 17th birthday. In any case, you could always pretend that you will have a “small gathering” for her but instead, invite the whole family and also some of her friends. Imagine the look on her face when she gets off the school bus and walks in through the door. Everyone will be there to wish her a happy birthday. Of course, you should prepare her for this beforehand. 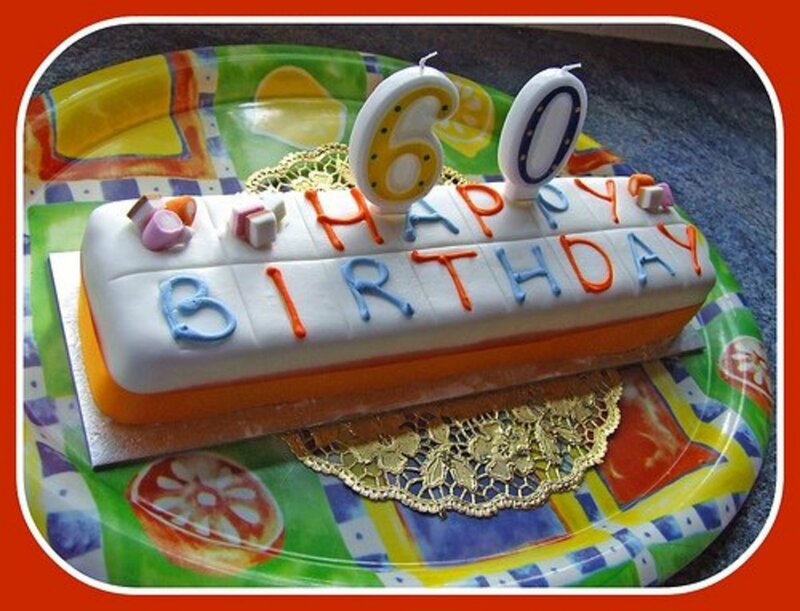 Today we’ll be discussing birthday ideas for surprise parties. Put together a candy bar tree by purchasing a tree with branches. You can hang candy from the tree. This is great if you are having a surprise birthday for your 8 year old kid. It’s also possible to add larger items at the base of the tree. Get a huge glass jar and fill it up with fake flowers, flower packets, and even a small butterfly stuffed animal. You are supposed to add anything that is related to gardening in the jar. This is great for mom’s who love to garden. Decorate a box with acrylic paint, stickers, and ribbon. If this is for your dad, add items from his favorite sports team. You can also include a mini-tool kit in the box, along with some wine he can enjoy later for his birthday. This gift is appropriate for those over 25 since they want to look back at their life. 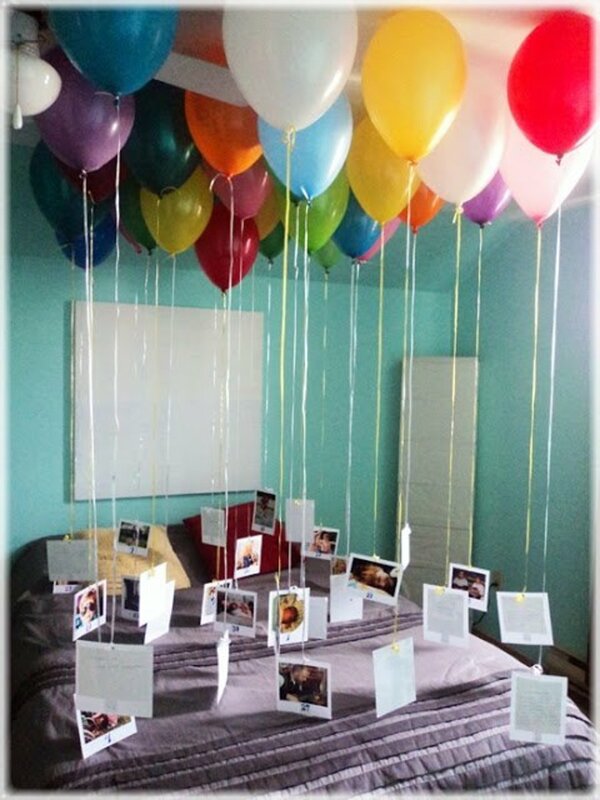 Attach 30 pictures (assuming they are 30 years old) with a picture at the end of each balloon string. 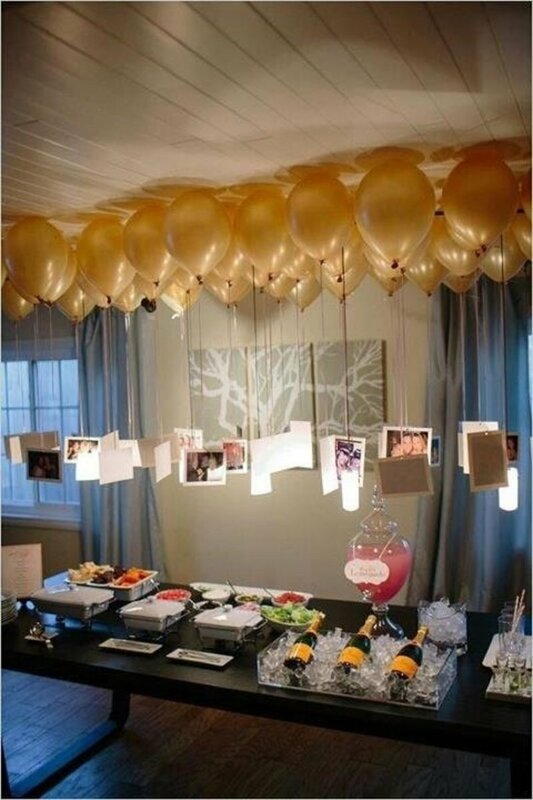 Set all the helium balloons on the table. Someone who cherishes memories would absolutely love this idea. Has anyone ever thrown a surprise birthday for you? 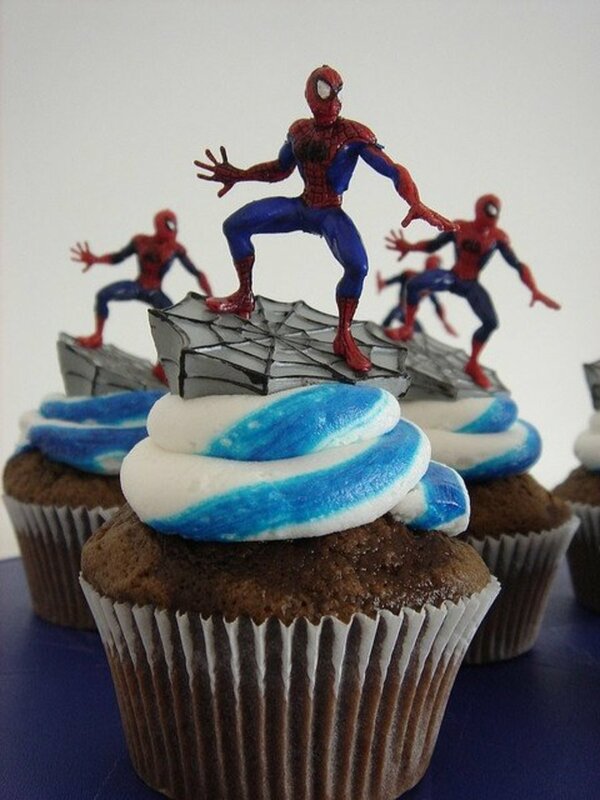 We’ve decided to include more surprise birthday party ideas with using cupcakes. I mean - who doesn’t like cupcakes? Try buying a simple cupcake stand and make cupcakes that have their favorite colors. You can draw their initials in the cupcake or even their age. Cupcake stands make this look very elegant but if you want to go all out, decorate the base of the cupcake stands with various flowers. Place in the middle of the table and you are set! Use cupcake props. If your 13 year old son loves Spiderman, you can download printable Spiderman circles from Etsy that you can print out onto a paper, then cut it out. 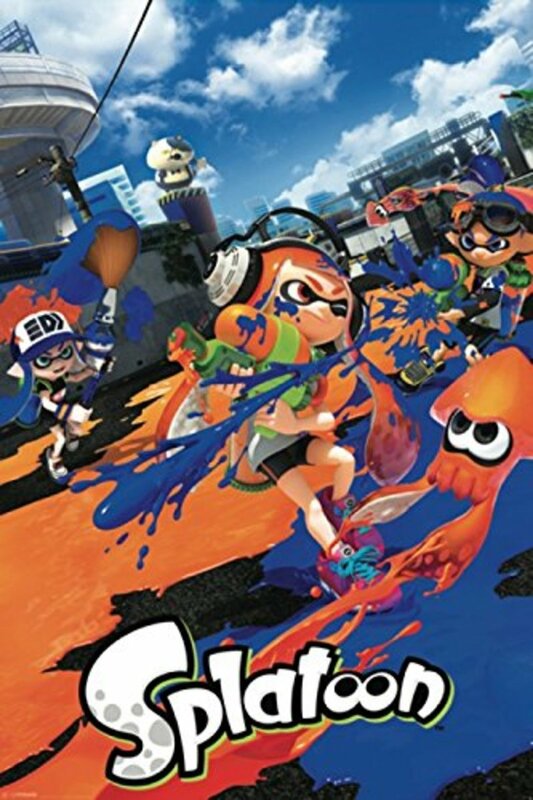 Once you’ve cut it, go ahead and place it on the sticks. For those who don’t like ingesting too much icing, you can create fruit cupcakes if you want. 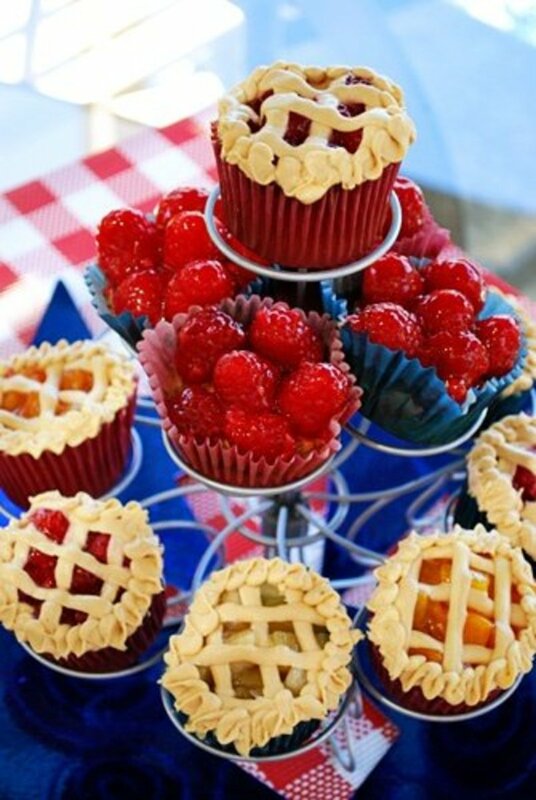 Or even “pie” styled cupcakes. These will have a pie crust and also apple, cherry, or strawberry in them. Decorate cupcakes in the shape of faces, a fish, smiley face, tiger, monkey, or whatever it is you can think of. 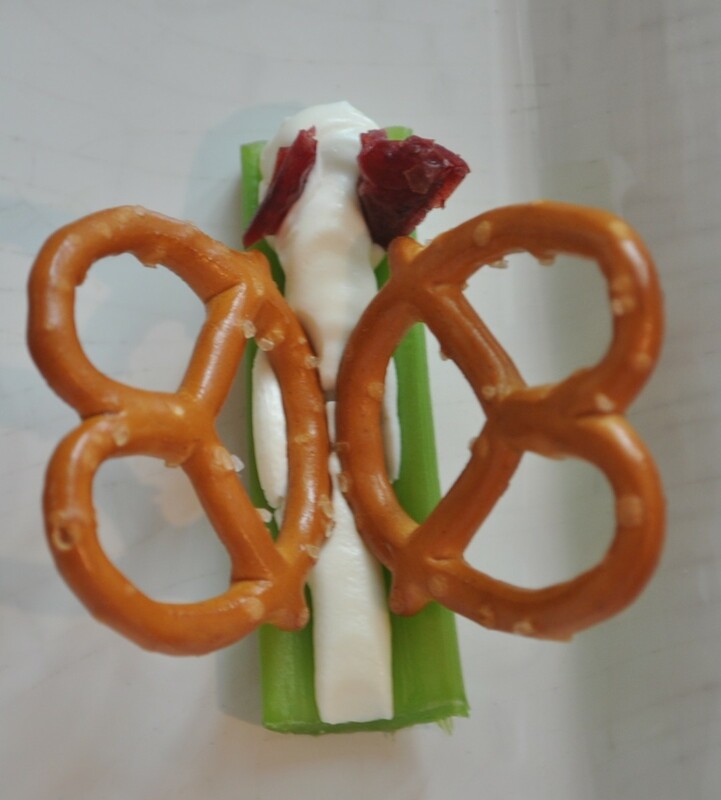 Try looking on Pinterest for more ideas. Planning a birthday for your 17 year old can be difficult, especially if you aren’t sure what he/or she will like. This is why it’s always good to ask beforehand. Also, by going into their room when they are away, you can get an idea of what your son or daughter likes. 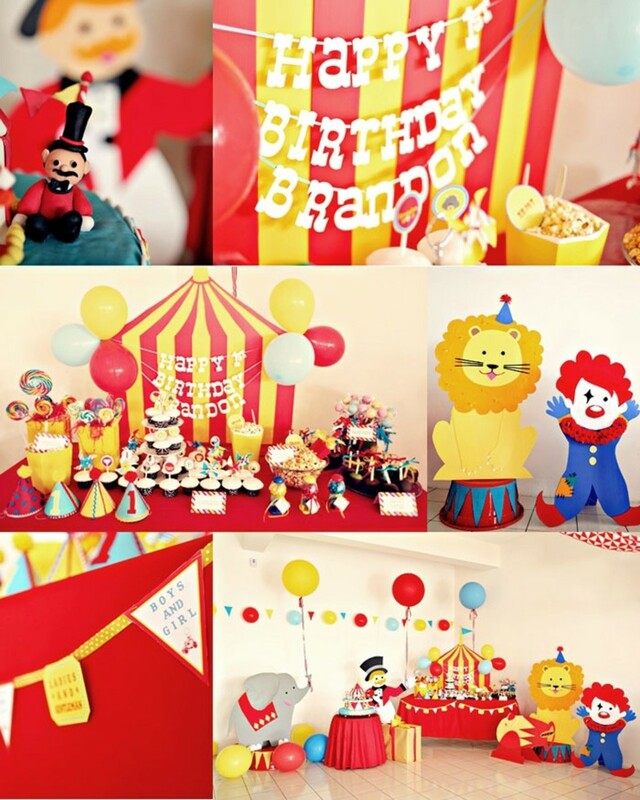 Here are more surprise birthday party ideas. Add a fancy backdrop where in the dining room or wherever you will serve the food. 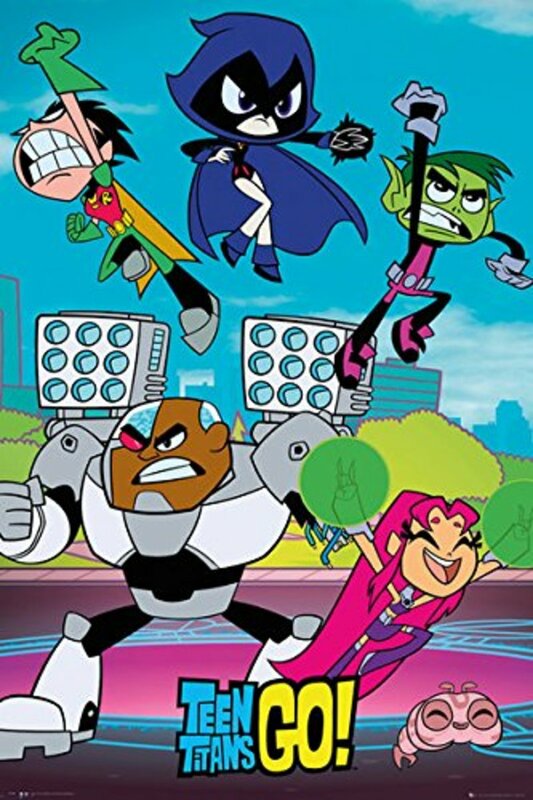 This can really add some “dazzle” to their birthday and they will always remember this. 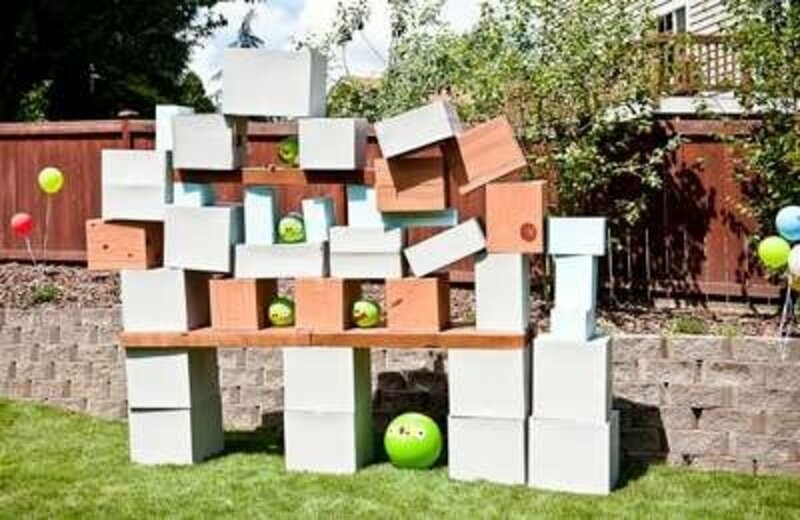 Try creating a birthday game that includes a lifesize “Angry Birds”. This will be fun and their friends can launch the ball at the stand outside. Once all the boxes falls over, you can build them again. Whoever knocks them over the most will win. 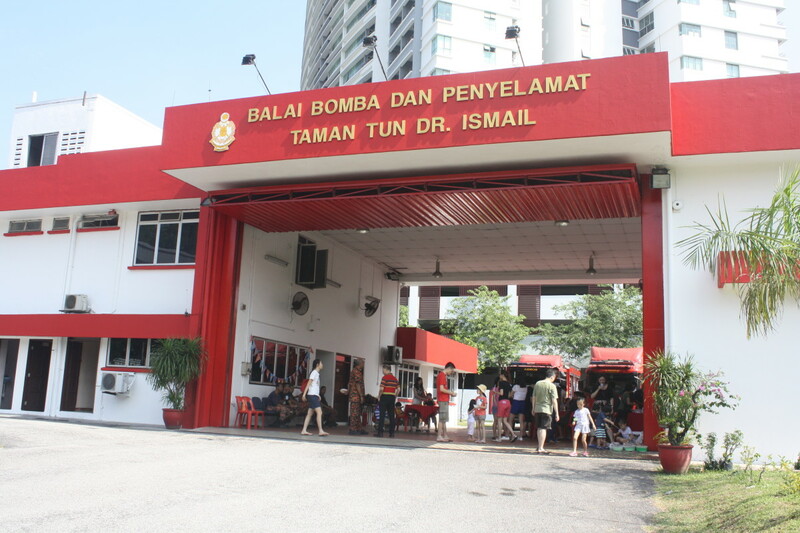 Create a beautiful balloon banner over the door. This way they will notice it when they come in. It should include at least 10 balloons that hang and slightly block the entry way. Ribbons can flow down to make it look like a curtain. You can also blend together a special birthday smoothie out of the fruits they love. Serve it in an extra tall glass. Make sure you have all the smoothies out on the counter about 5 minutes before guests start arriving. Add a tall flower prop to it to give it some decor. A 25 year old loves anything that is decorated nicely. 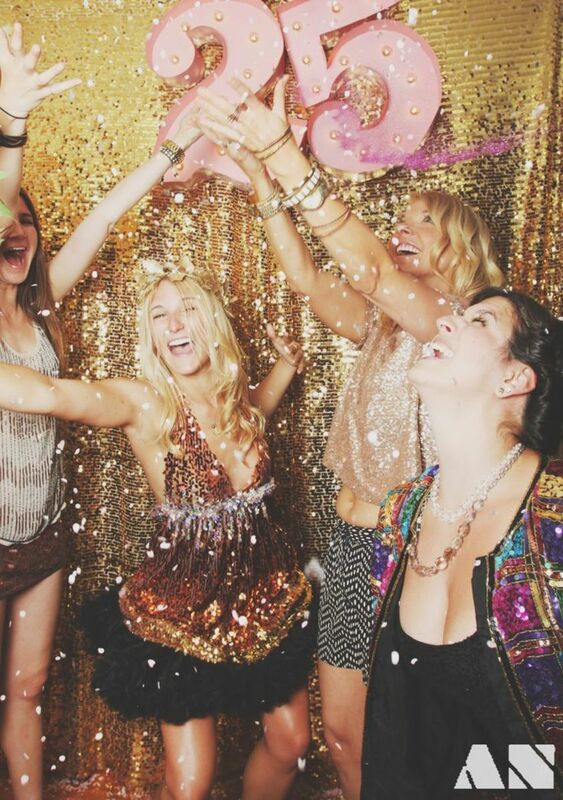 If it is for your 25 year old daughter, create her a disco birthday theme. There should be a glitter curtain in the back and plenty of balloons floating around. Serve wine or their favorite margarita at the party. Set it out on a table. You don’t have to use a lot of bright colors since this is not a kid’s birthday. Make it look fancy by glass dishes with plenty of fruit in them. 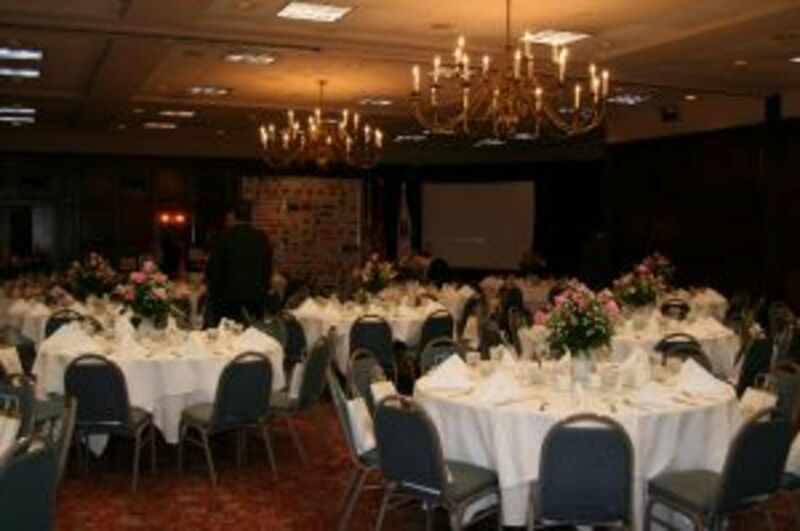 Also create a salad area, followed by the dessert “area” which is located at the end of the table. If the birthday is taking place at night, how about turning off all the lights for the surprise birthday party? You can put up glow sticks and also glow in the dark stars. This will look spectacular when your 25 year old son comes home from work. He will be totally surprised! Most of my ideas came from Pinterest which is a social networking site mostly made up of pictures. Humans are usually visually inclined and a picture can say a thousand words. Go ahead and look up birthday ideas on their site. You will find so many to choose from.